The first step to clean patient data is to find out where you stand. Occam eMPI Software finds duplicate patient records and brings them to the surface. Occam’s bulletproof patient matching algorithms are really good at finding every reasonable match and dismissing false positives. Request a complimentary Benchmark Evaluation today to get a snapshot of your patient data quality. 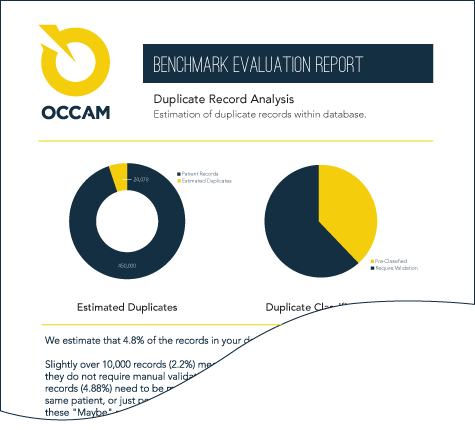 Occam eMPI Software streamlines the process of cleaning up duplicate patient records.  Occam finds potential data quality issues and centralizes the information to make decisions in one location to save time and reduce errors. The medical records team decides which duplicate records to merge based on the information at their fingertips. 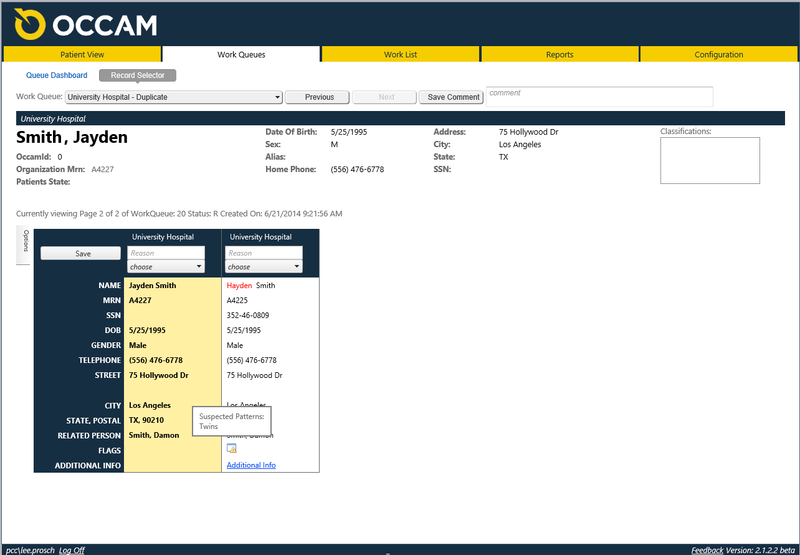 Occam eMPI Software can be integrated into the registration workflow to prevent duplicates. Registrars continue using their existing registration systems – but the search results are generated using Occam’s bulletproof patient matching algorithms to provide more accurate results that help them find the right patient. Occam also provides reporting capabilities to measure performance and provide feedback to registrars. HOW CAN I USE OCCAM? 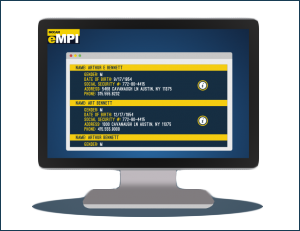 One-time clean-up of patient data or as a permanent solution to keep your patient data clean. Have patient records split across registration systems? Connect the dots.